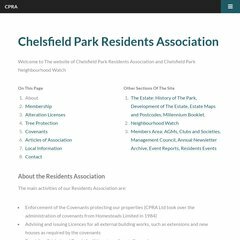 Topics: Chelsfield Park Residents Association, Standing Order Form, Diamond Jubilee Big Lunch Photos, and Diamond Jubilee Big Lunch. Its 2 nameservers are ns1355.hostgator.com, and ns1356.hostgator.com. It is hosted by Theplanet.com Internet Services Inc (Texas, Houston,) using Apache web server. Its IP Number is 174.132.156.188. PING (174.132.156.188) 56(84) bytes of data.